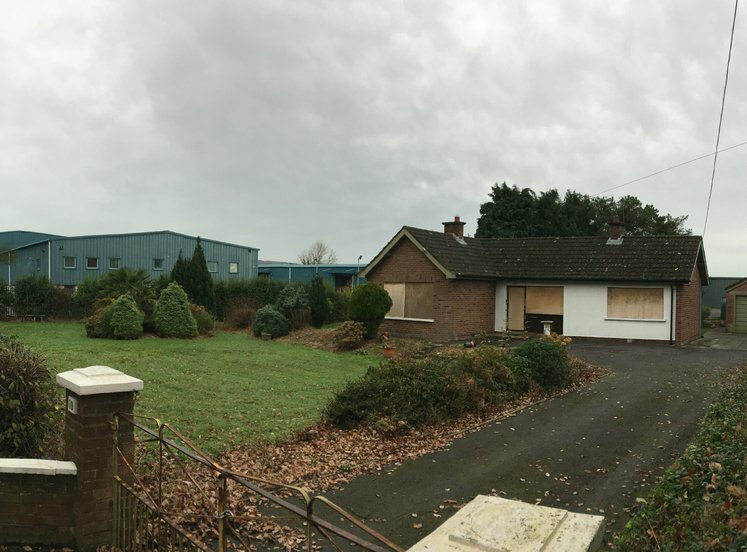 The site occupies a highly prominent location on the Ballinderry Road approximately 1.5 miles from Lisburn city centre and 10 miles south of Belfast city centre via the M1 motorway. 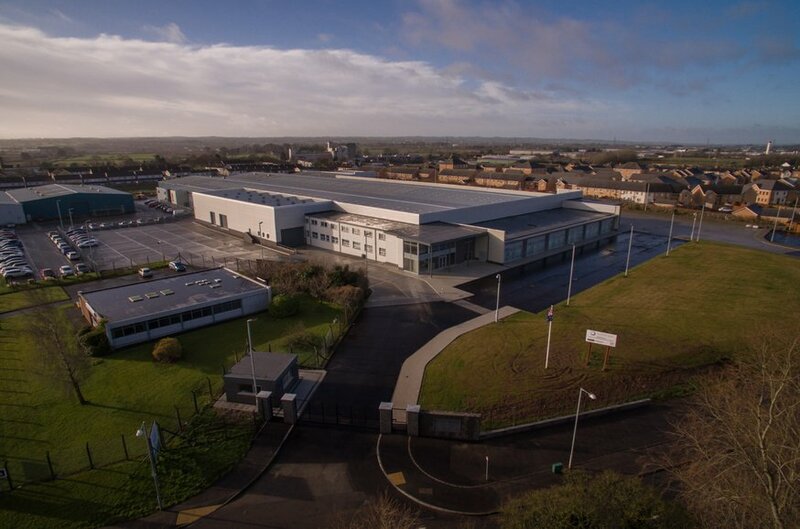 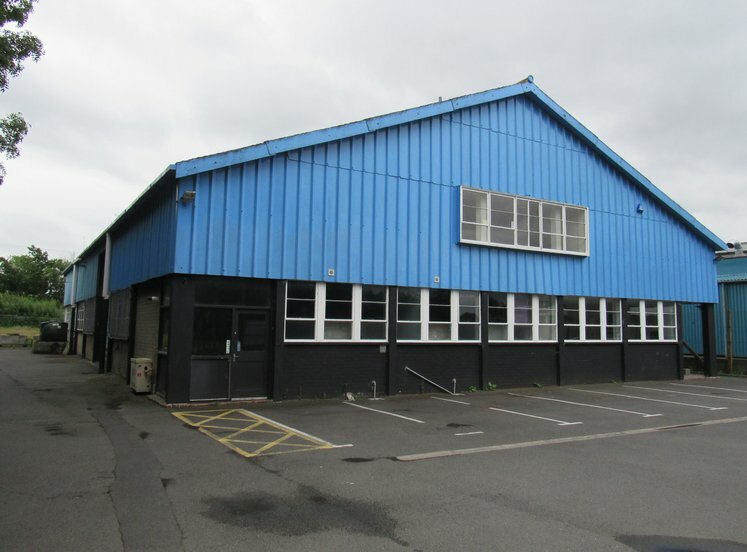 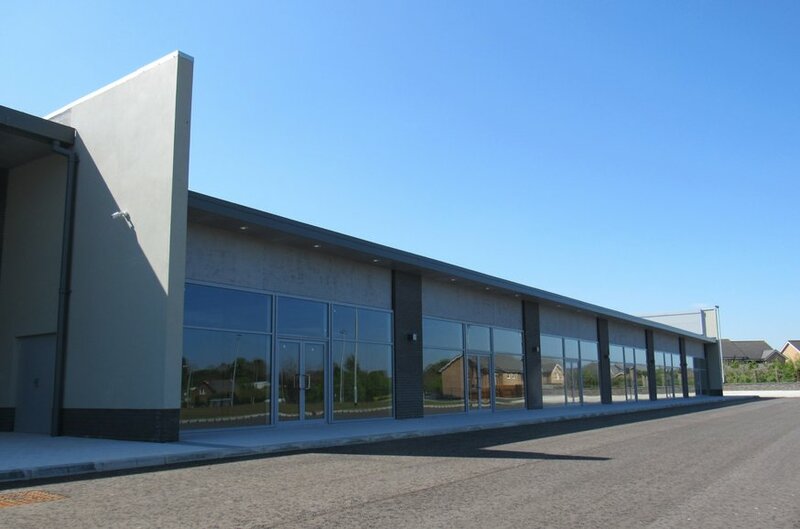 The site is centrally located within Lisburn in close proximity to a number of well-established industrial estates. 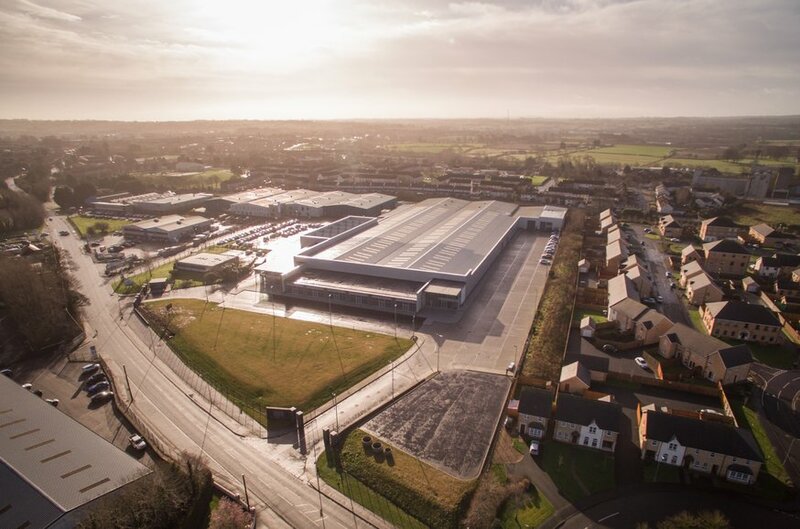 It is bounded to the north by Ballinderry Road; to the east by industrial occupiers such as Leckey and Murdock Building Supplies; to the south by the Belfast to Dublin railway line; and to the west by the Mornington housing development. 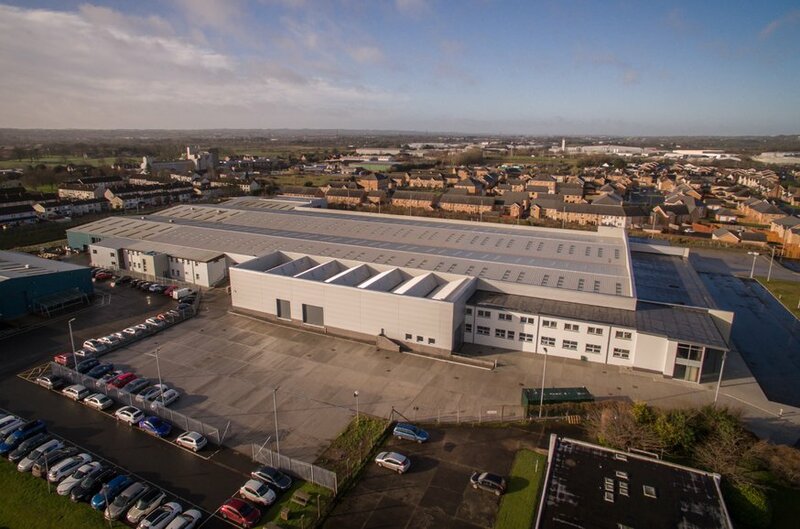 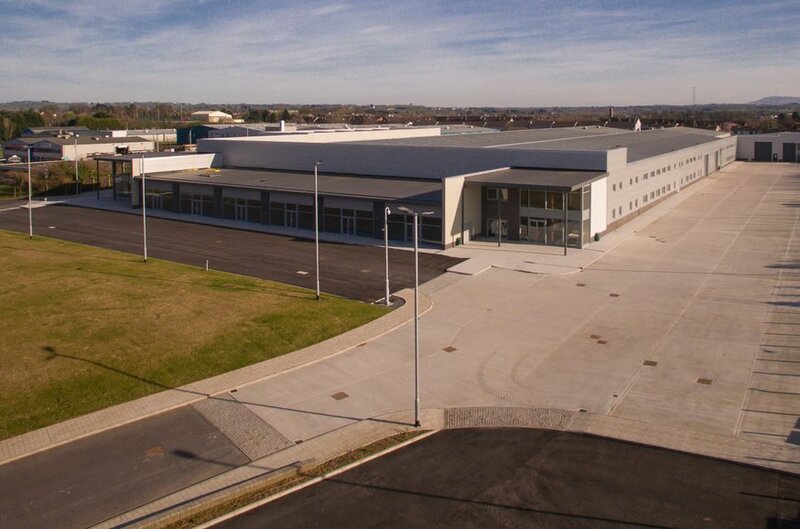 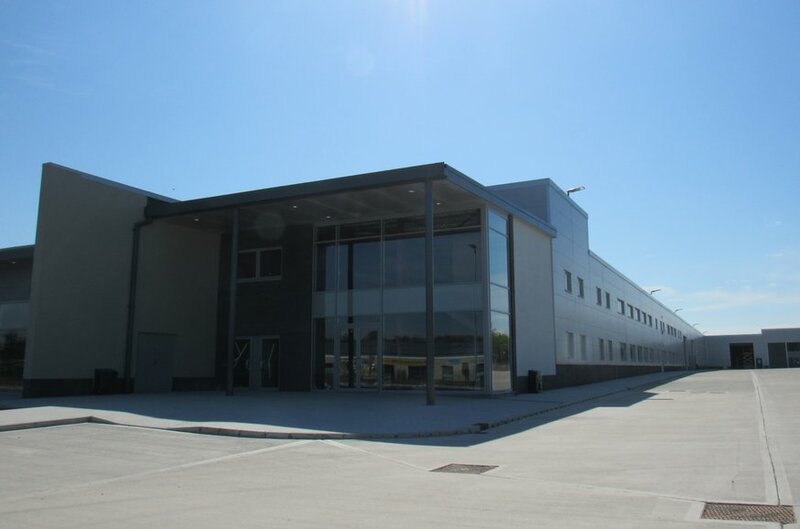 The site covers an area of 7.59 acres with approximately 160,000 sq ft of extensively refurbished and extended industrial/warehouse units, ancillary office accommodation and trade counter. 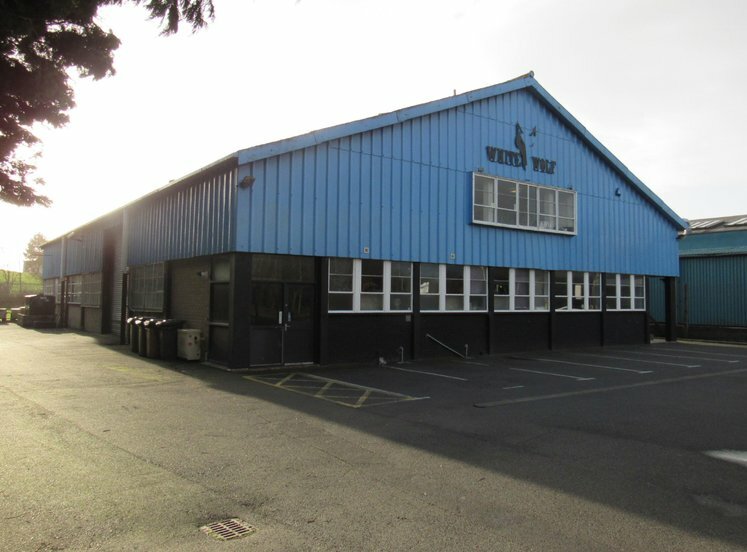 The site also benefits from extensive car and lorry parking. 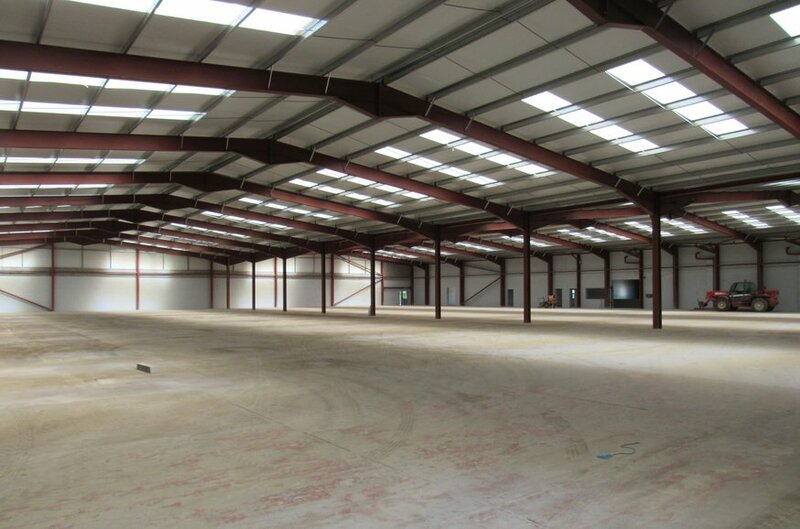 The units will be handed over on a shell basis. The landlord will also consider carrying out certain works if required. 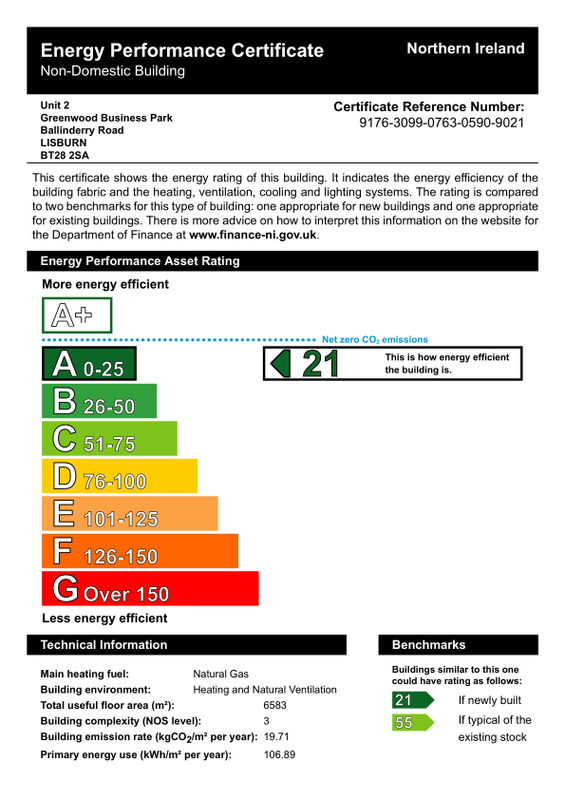 Full specification document is available on request.